Are you passionate about helping others? Don’t miss this opportunity to find career success and fulfillment while you help people reach their highest level of independence! 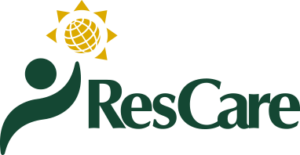 ResCare is currently accepting applications for a Direct Support Professional.